Discipline, structure and teamwork don’t care where you were born. Students from around the world come to Valley Forge to achieve their full potential. 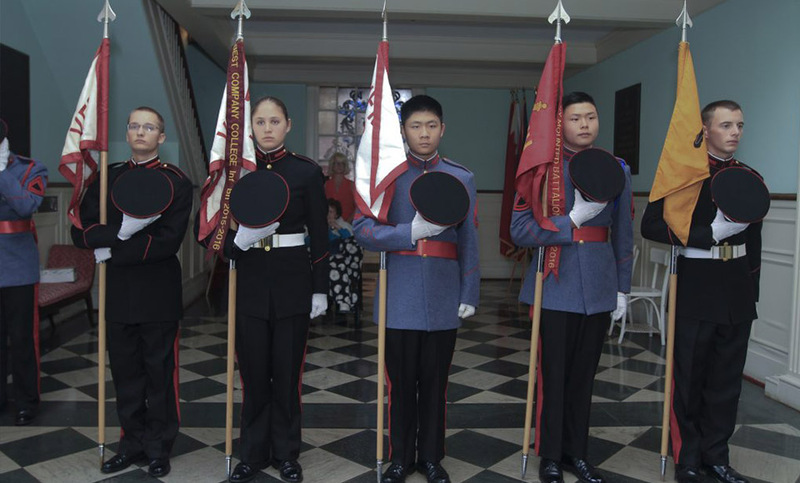 One of the great strengths of Valley Forge Military Academy is the incredible diversity of the student population. Students from around the world have attended Valley Forge in preparation for success in life. If you have questions about international admissions, please contact: Kerry Sethi, Director of Academy International Admissions, 610-989-1315. We accept applications on an ongoing basis for January or September enrollment. The earlier you apply, the earlier you can be accepted and considered for scholarship opportunities. We recommended that international students attend the English Language & Leadership Summer Program, depending on English proficiency in an academic setting.